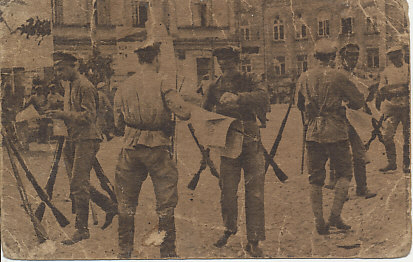 A Bulgarian postcard of Red Army soldiers at rest, with rifles stacked, and reading newspapers or leaflets. After the Revolution of March, 1917 that deposed the Tsar, Russia continued to pursue the war. The Socialist Minister of War Alexander Kerensky launched a disastrous July offensive that resulted in 200,000 Russian casualties. In Petrograd, workers and soldiers paraded to the headquarters of the Bolsheviks, the most anti-war party to demand action against the pro-war government, but the Bolsheviks were not prepared to seize power. The government turned on the party, arresting members, and driving Lenin into hiding. Right-wing and pro-war forces coalesced around Kornilov, the Russian Commander-in-Chief Kornilov. Anticipating an advance on Petrograd by Kornilov, Kerensky distributed arms and released imprisoned Bolsheviks to defend the capital. 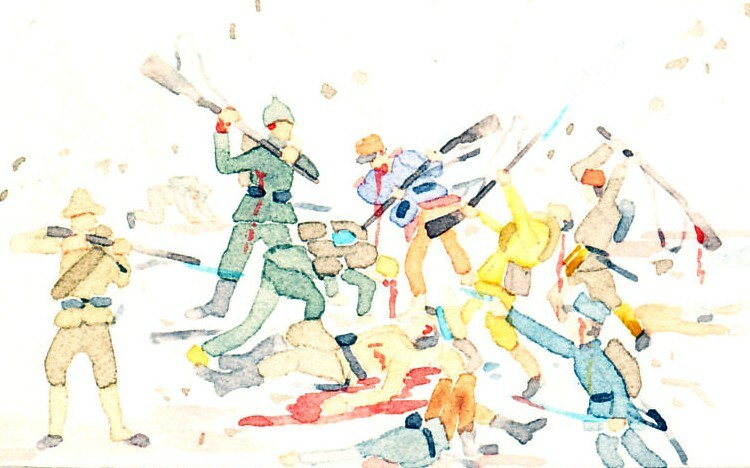 Kornilov's threat came to nothing, but the armed Red Guards remained. Workers and soldiers now saw the Revolution threatened by the right, and as Kerensky consolidated what power he could, soviets in the cities, factories, and military units increasingly elected Bolsheviks. As Kerensky and other parties prepared for a January Constituent Assembly to form an elected government, the Bolsheviks called for an immediate end to the war and the transfer of power to the soviets. On October 23, the party's Central Committee called for immediate revolution. On November 6, the government moved against the Bolsheviks, but it was too late and too weak. During the night and on the 7th, Bolshevik forces captured bridges, railway and power stations, and the telephone exchange. 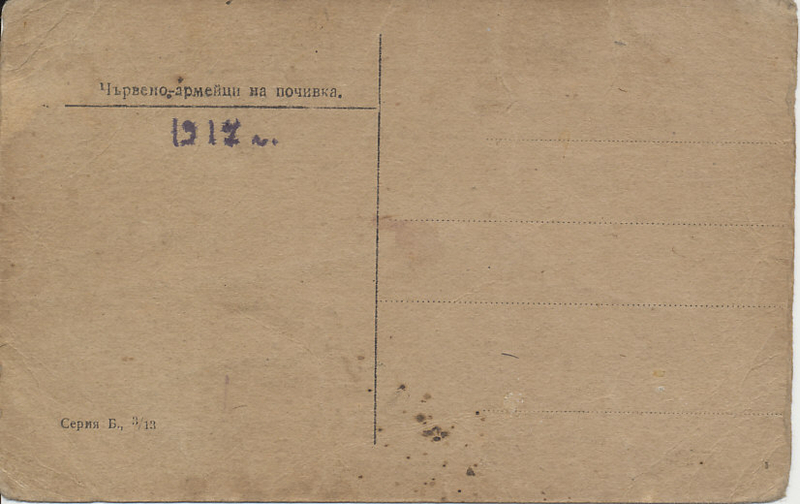 Kerensky was out of the city, searching for troops. From the battleship Aurora and the Fortress of Saints Peter and Paul, Bolsheviks shelled, then took, the Winter Palace, the cabinet's last retreat. On November 8, the Second Soviet Congress met, and Lenin proclaimed an end to the war. The Bolshevik Revolution is part of The Russian Revolution.